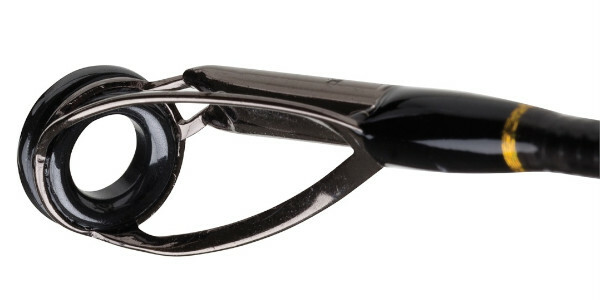 The ideal travel rod for sea anglers! 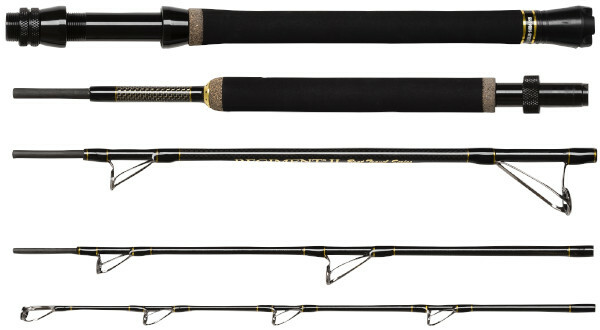 The Penn Regiment II Travel Boat is the ideal travel rod. This 5-piece rod has a transport length of just 45 cm which means it will easily fit in your suitcase. 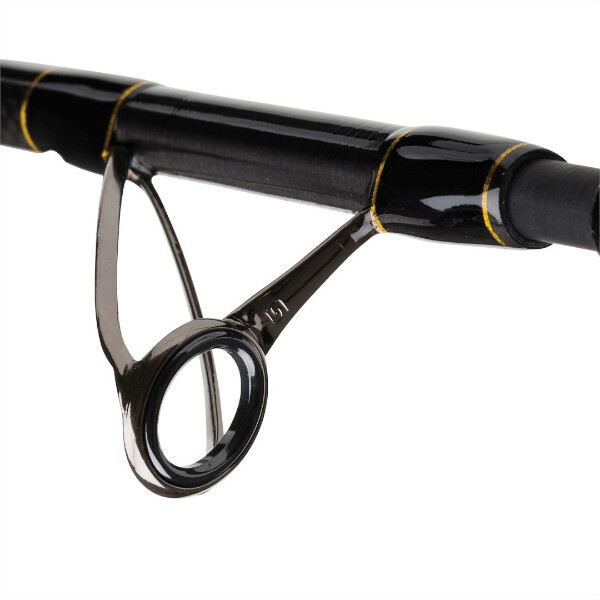 The carbon blank is lightweight yet ultra strong and offers enough backbone to control even those strong fish. The rod comes in a nylon bag and practical Cordura rod tube.